Not all happy meals are happy, it seems. In 2010, the 18-year-old Hayley Parsons opted for the popular packaged happy meal in her local McDonald’s in the south of London. Her fries came with a special sauce – four bugs crawling around in her food. 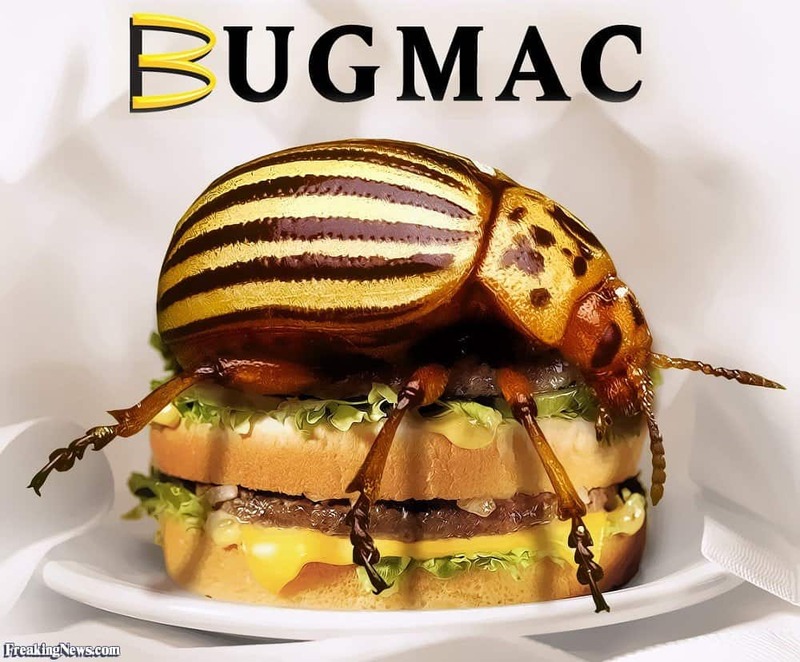 The health inspector decided the bugs must have crawled in while Parsons was eating the food outside the restaurant and McDonald’s was not at fault. However, Parsons decided she will never eat at the restaurant again. 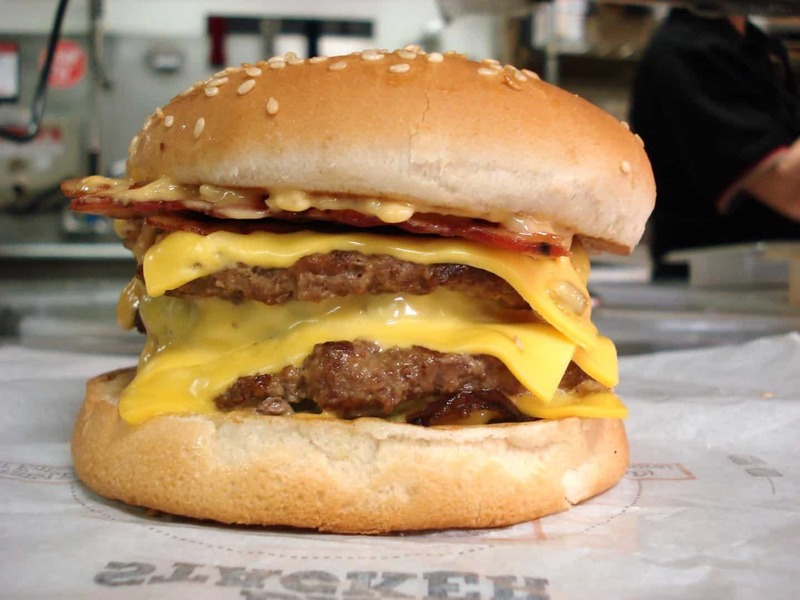 How would you feel if you bit into your burger and instead of tasting beef you tasted peppermint? That’s exactly what happened to Max Ipinza in 2007 when he ordered a hamburger in his local McDonald’s in Vancouver, Canada. Ipinza was so scared he was going to get hepatitis he went to the local hospital to get checked out. 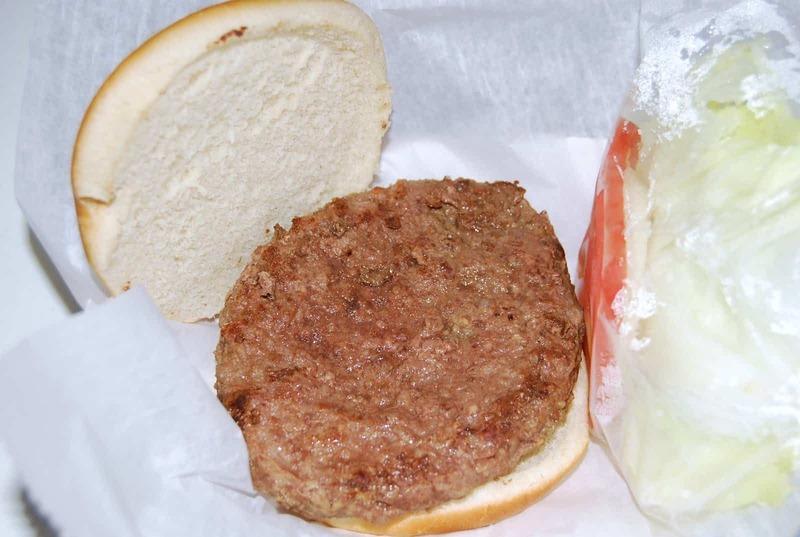 He’s absolutely convinced somebody put gum into his burger on purpose. Switzerland may be the home country of the worst fries servings to be recorded in the history of McDonald’s. 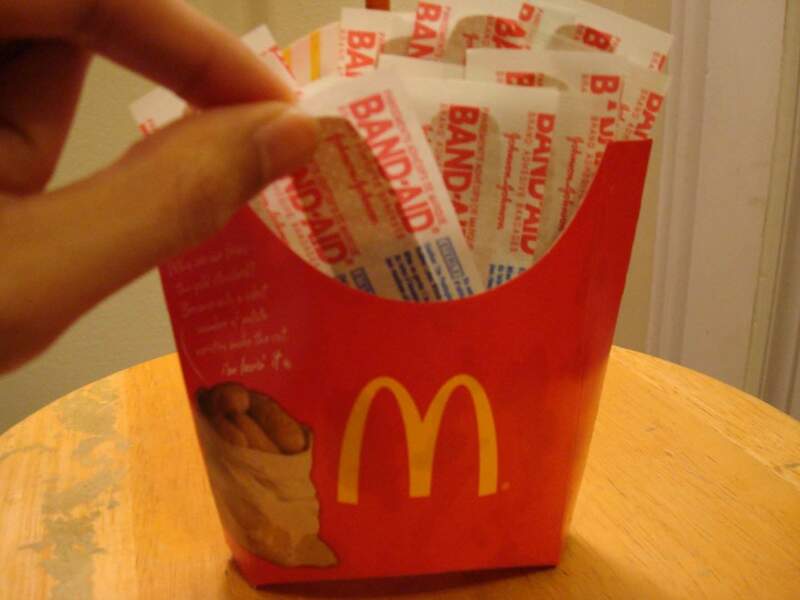 In 2009, a seven-year-old girl discovered a condom among her fries. 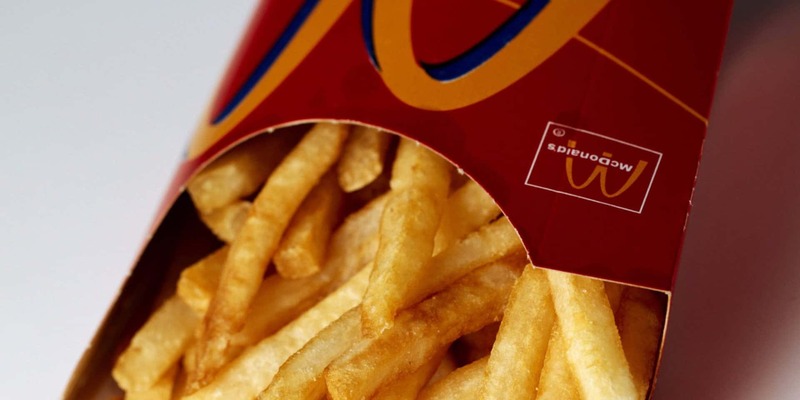 The mother called the police who launched an investigation in order to figure out if the condom was used or not and how it landed in the fries. McDonald’s declined to comment on the case. Ordering a salad from McDonald’s makes people either cringe or silently worship you. However you look at it, it definitely shows some great self control. But for Todd Haley it may also be the worst decision he could have done. 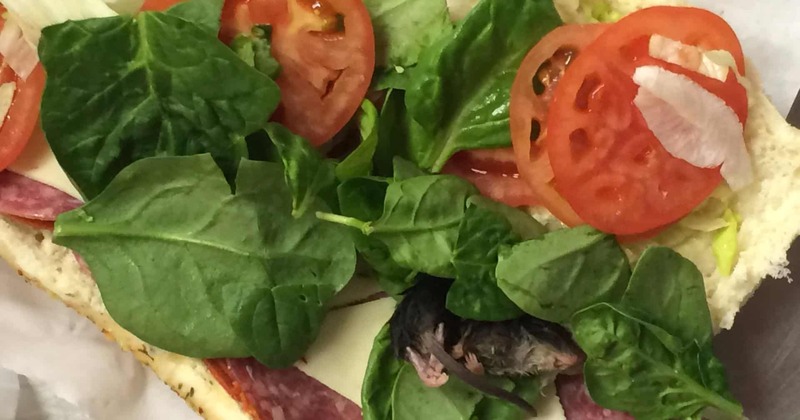 After ordering a salad to go and bringing it home one night, he unwrapped it to find dead roof rat, six inches in length. 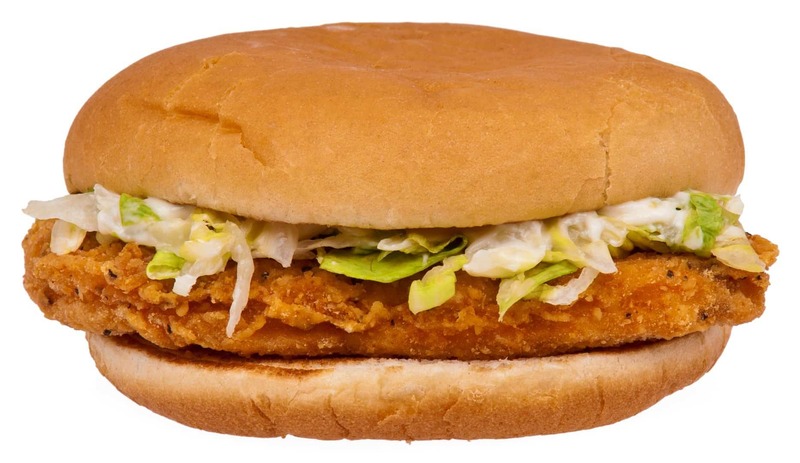 Haley, after recovering from the initial shock, filed a lawsuit against McDonald’s for $1.7 million in damages. 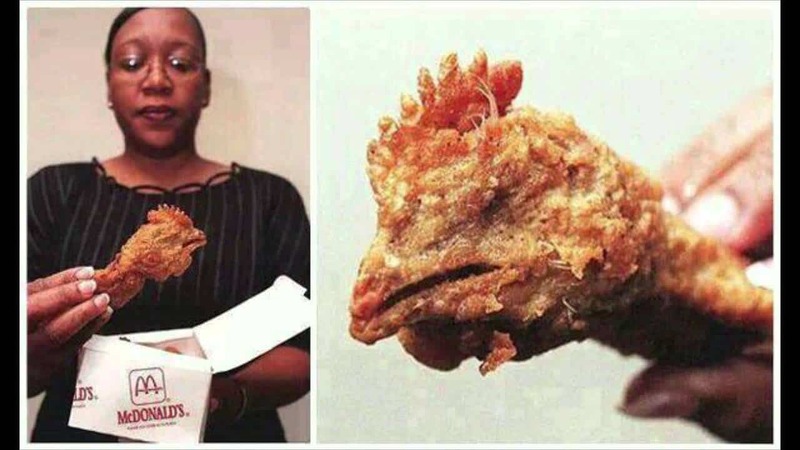 In 2010, 18-year-old Brett Stephens made an unpleasant discovery when he unwrapped his Chicken Legend sandwich only to find a wire brush about five inches long embedded in the meat. McDonald’s issued a statement saying: “McDonald’s takes the safety and quality of its food very seriously indeed and we offer our unreserved apologies for this isolated incident.” Not much consolation for the trauma and the injuries when it comes to Stephens and his family. 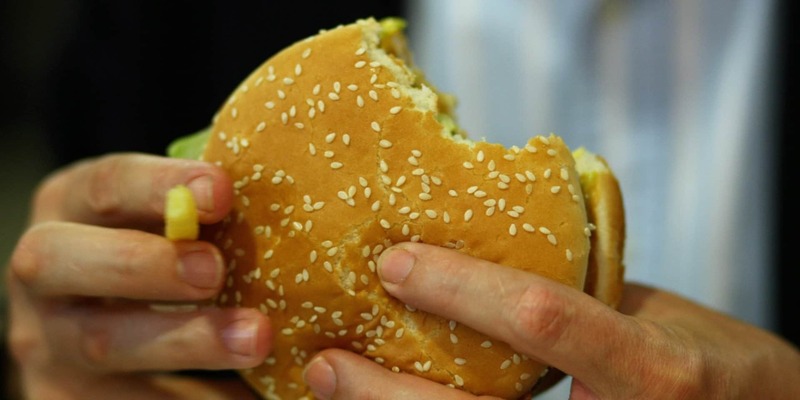 In Melbourne, Australia, maggots seem to be the standard content of the burgers served to its customers. 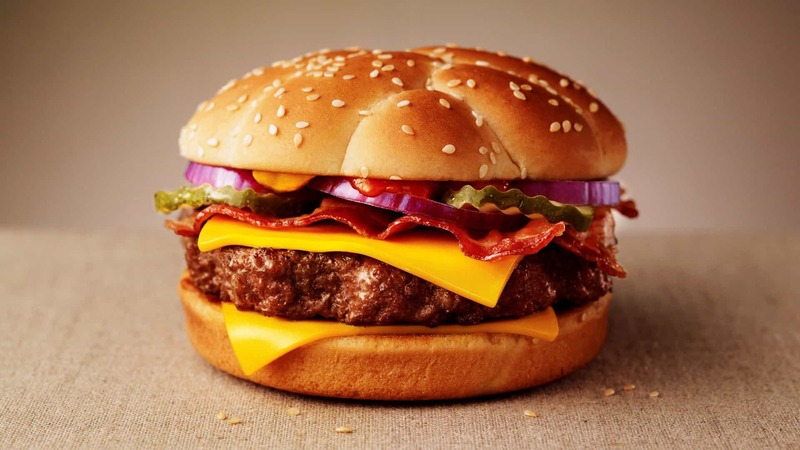 Leigh Savage found the maggots crawling around the meat patties when opening his burger and swore he would never step foot into McDonald’s again.